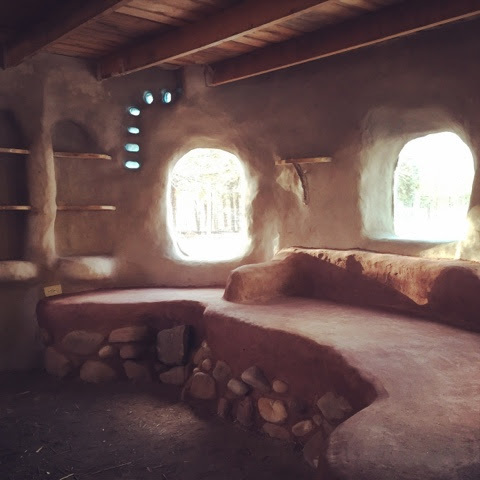 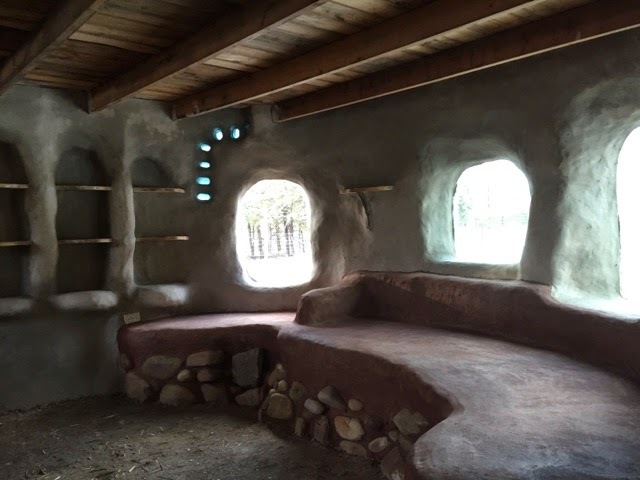 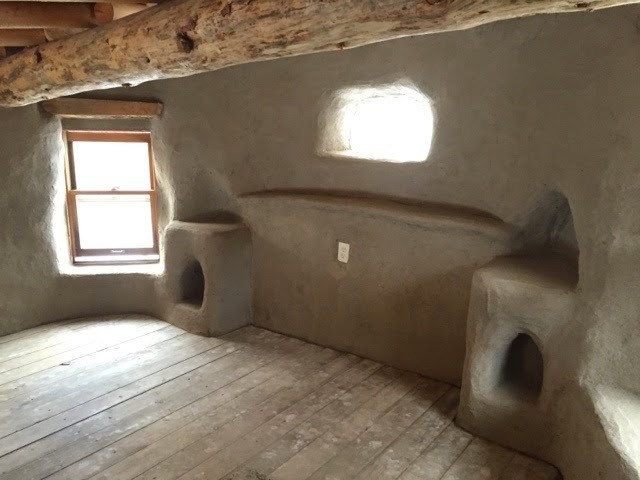 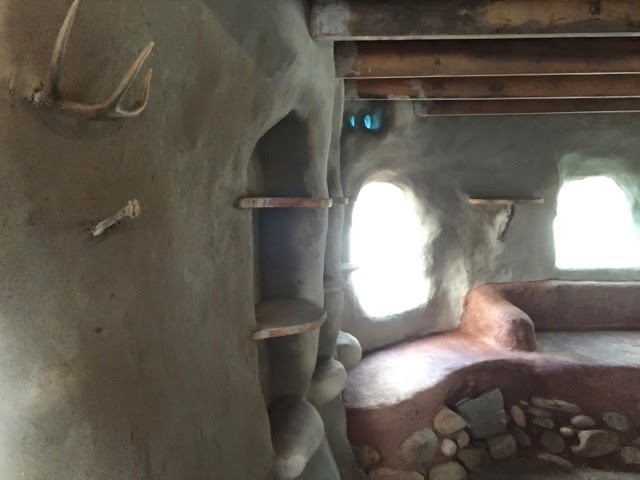 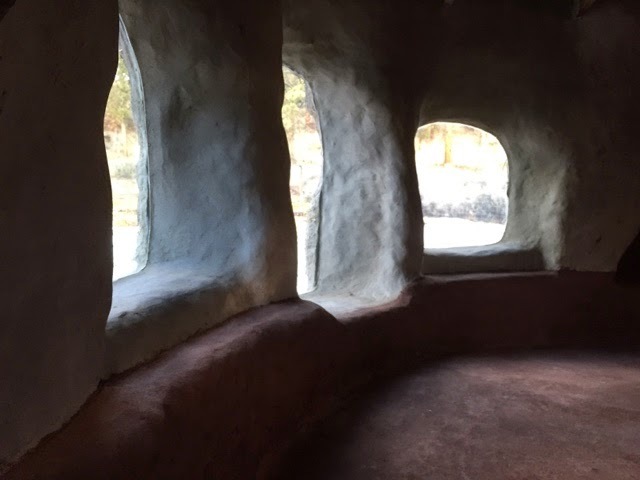 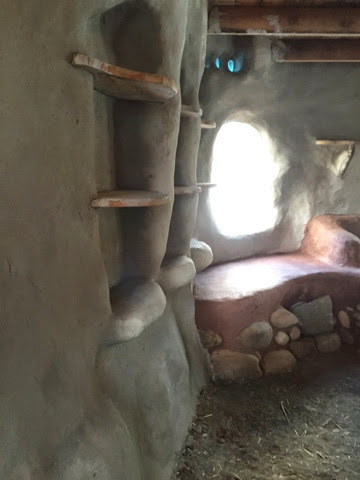 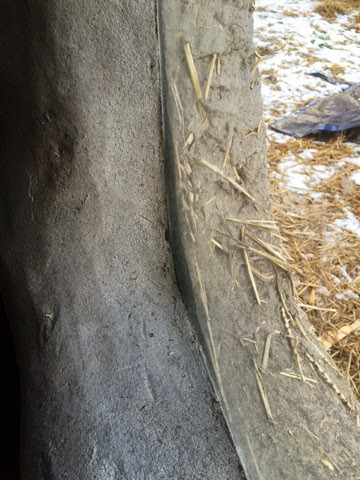 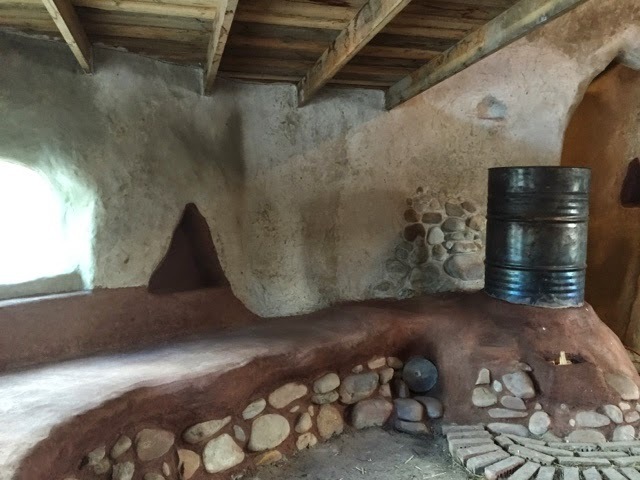 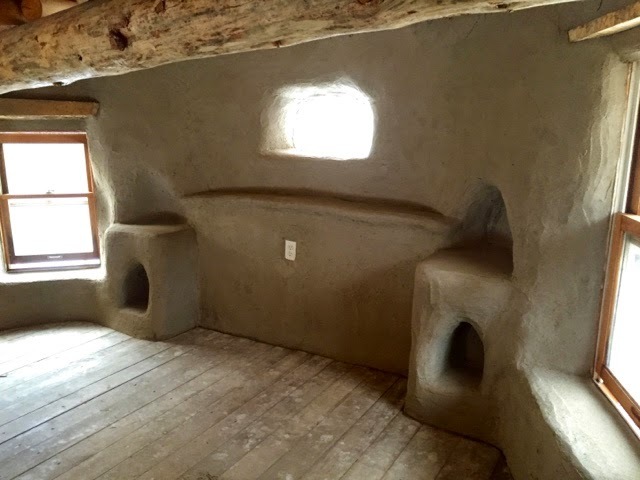 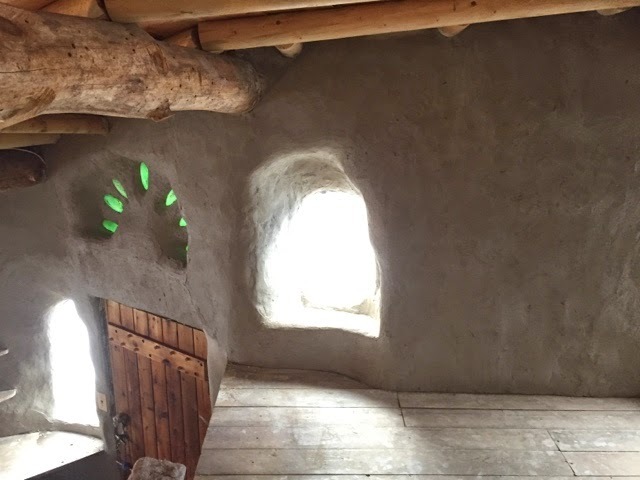 Spiritwood Natural Building: Plaster is finished! 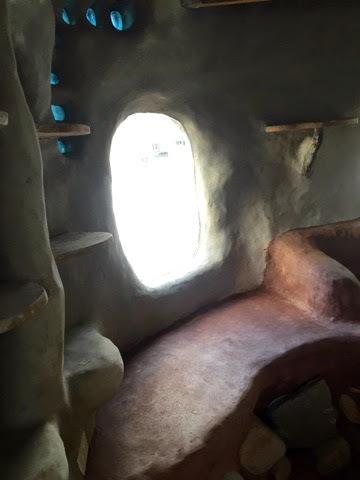 Just waiting for the walls to dry fully before we add any more moisture with the floors. 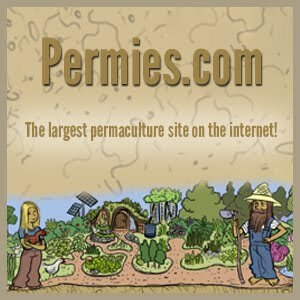 It may be too late, but I shipped off a small box of shells today. 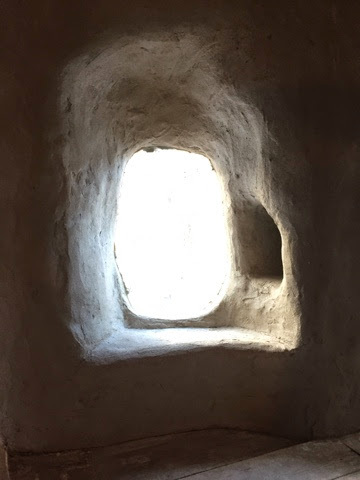 I am still searching for my larger shells....a mind is a terrible thing to forget.